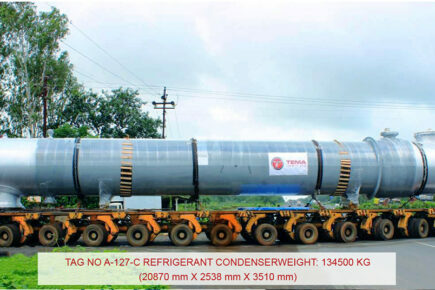 TEMA India is engaged in the design, engineering and manufacture of Shell & Tube Heat Exchangers. 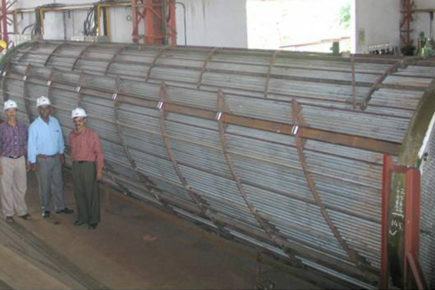 Beginning in 1984 with a revenue of $100,000, the company has grown to be one of the largest manufacturers of Shell & Tube Heat Exchangers in India with three manufacturing bases close to its headquarters in Mumbai. Export orders contribute to nearly half the turnover. 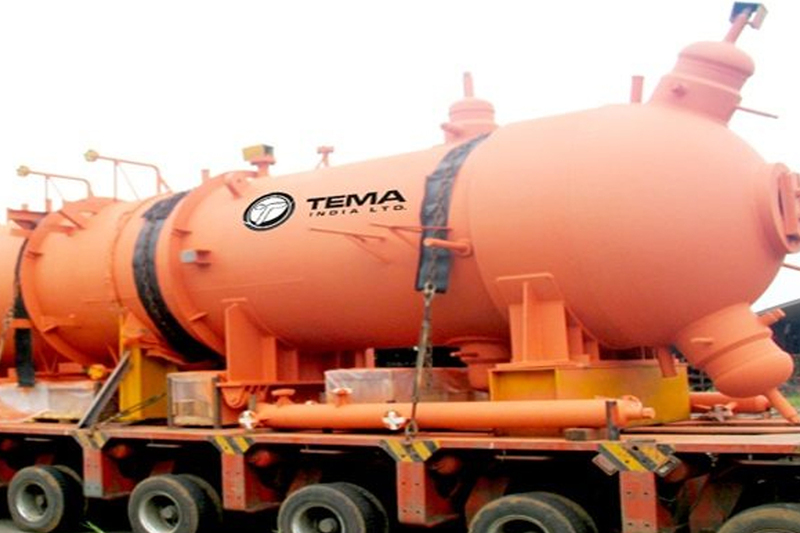 TEMA specializes in critical equipment such as Screw Plug (Breech Lock) Exchangers, Helical Baffle Exchangers, Rod Baffle Exchangers, Feedwater Heaters, Surface Condensers and Waste Heat Boilers. 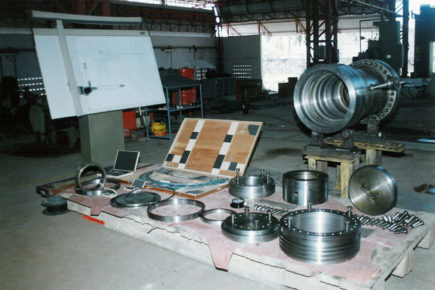 With each passing year the company has moved up the value chain, in terms of both, metallurgy and criticality of exchangers. It caters to industries in the Oil, Gas, Petrochemicals, Specialty Chemicals, Fertilizer, Nuclear and Power sectors. The Interview was published in The Jakarta Post on 26th Jan 2017. This edition carried a special supplement on Indian Community which highlights its positive influence on Indonesian cultural heritage. The Jakarta Post journalist spoke to the principal founder and Managing Director, Haresh Sippy about the company’s plans for Indonesia. What brings you to Indonesia? Indonesia offers great market potential in the areas of New Refinery, Refinery revamping, Power sector, Fibre Plants, Gas Processing Plants and Fertilizer plants in addition to other medium to large industry segments. 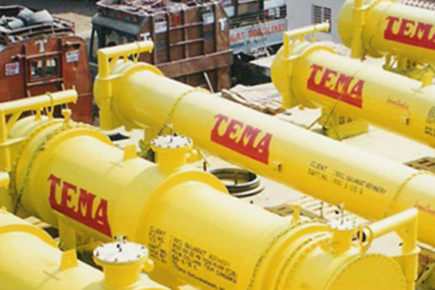 TEMA India has a portfolio of products such as LP HP Feed Water Heaters and Surface Condensers for the Power Segment and our Patented Screw Plug (Breech Lock) Heat Exchangers for the Oil and Gas industry. We already have a presence here with a representative office in Jakarta. We are in talks with the country’s largest refiner. 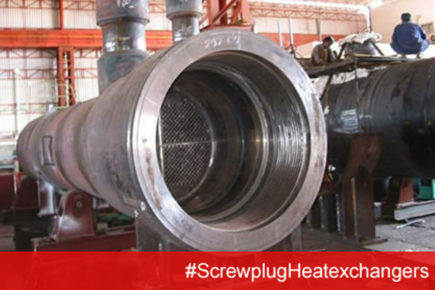 Three of their six refineries use high pressure screw plug heat exchangers. There is also an opportunity in the replacement market and in the areas of retrofit and refurbishment. 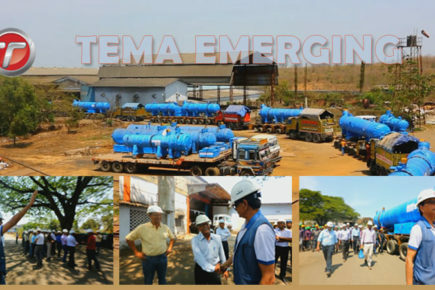 TEMA’s qualification process with the largest fertilizer companies in Indonesia is also in progress. 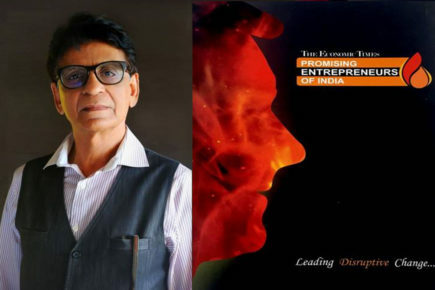 How can TEMA India’s know-how help the Oil & Energy sector in Indonesia? With over 40 years of experience, we have perfected the technology of heat exchangers. A major refinery has already announced its Refinery Development Master Plan to improve the quality of fuel and enhance the capacity and competitiveness of refineries in Indonesia. This endeavour to achieve cleaner fuels will require significant upgrades and capacity additions, necessitating the deployment of Screw Plug (Breech Lock) Exchangers critical to the process. 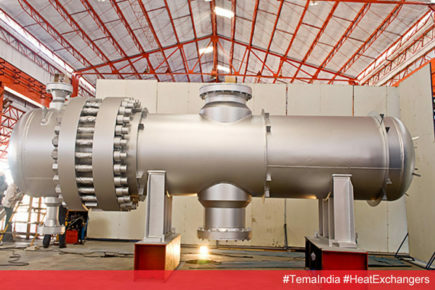 TEMA India has been successfully manufacturing its patented Added Steel Ring Screw Plug Exchangers for the most demanding high pressure, high temperature, corrosive and hazardous service applications within Hydrocracker, Hydrotreater and Desulphurisation units of a refinery. We have designed, manufactured and supplied over 170 of these patented exchangers to refiners the world over. These include KNPC, Ultramar (Valero), CITGO, IOCL, BPCL, HPCL, CPCL, BORL and HMEL. 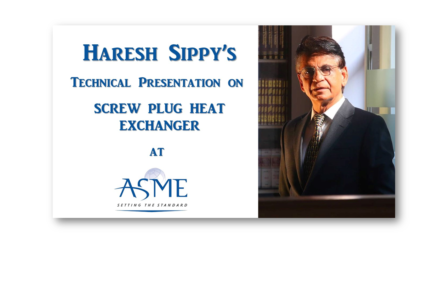 Our designs have been accepted at the highest global platform, with ASME taking the copyright of the technical paper ‘An Improved Design of Threaded Closures for Screw Plug (Breech Lock) Heat Exchangers’, authored and presented by me at the 50th ASME Pressure Vessels and Piping Conference in Vancouver, Canada in July 2016. Our unique Added Steel Shrink Fit Ring and Kamprofile gasket technology with Screw Plug enclosure helps reduce fabrication cost, offers high standards of safety and efficiency that enables quick and effortless in-service maintenance. Do you plan to tie up with a local player to explore opportunities in this country? 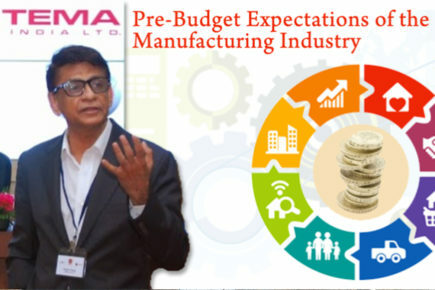 In emerging markets such as Indonesia or India, local content will always be of importance to maintain a robust manufacturing sector. We fully appreciate that and remain open to opportunities. We believe that a partnership of this nature will evolve a couple of years down the line, depending on the support we get from the Indonesian market. 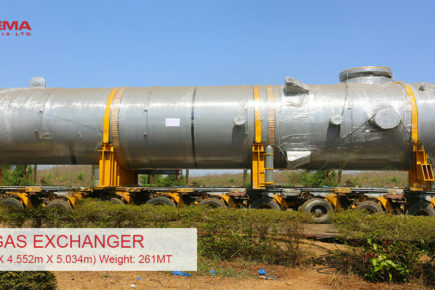 However, our immediate objective is to cater to the niche market for specialized exchangers for high pressure, high temperature, corrosive and hazardous applications that do not currently feature in the manufacturing portfolio of local fabrication companies. 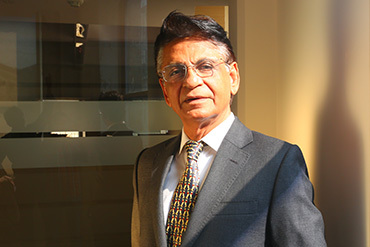 How does industry here benefit from doing business with an Indian company such as yours? 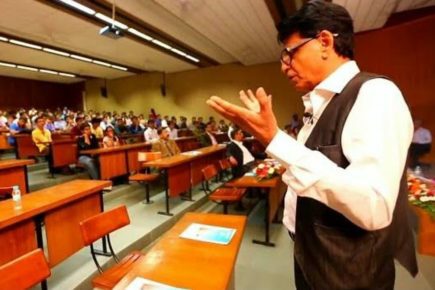 Both being growing Asian economies, there is much in common by way of cultural overlap and the desire to speed up economic activity in our respective countries. 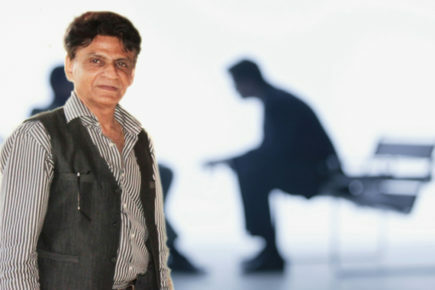 We have the technology developed and perfected in an environment similar to yours. This makes it better suited to the conditions here than equipment being made in other parts of the world. Besides, our emphasis on customer support ensures that our relationship doesn’t end at delivery but continues for the life of the equipment we sell. We own every equipment we sell. This commitment is unique to TEMA. 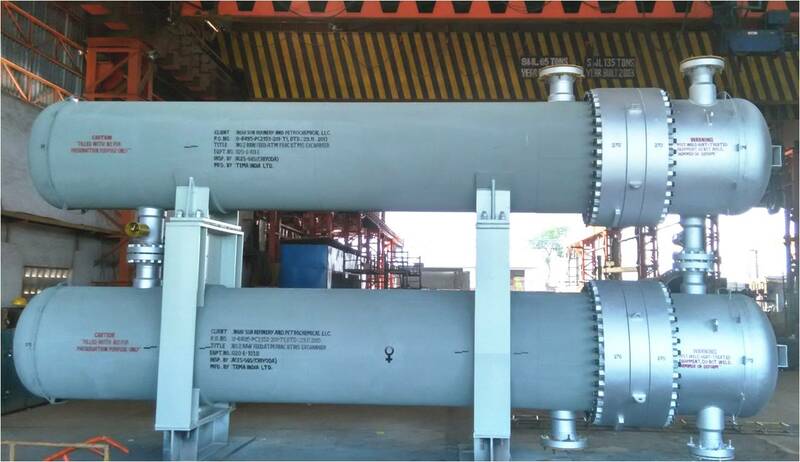 Our Screw Plug Heat Exchanger can be overhauled in seven days as compared to conventional types of Heat Exchangers that take at least 21 days. This in itself translates to a considerable saving for the plant. And last, but not the least, our pricing is extremely competitive. 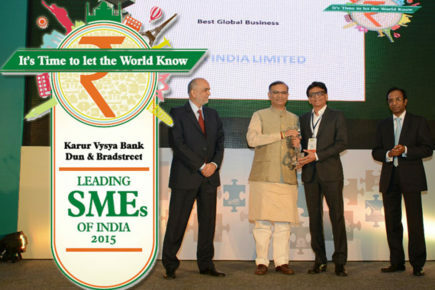 It has helped us do business successfully in over 20 countries across six continents. In fact, TEMA’s presence in Indonesia reduces the reliance on North American and European fabricators who are very far and highly priced. TEMA can offer help at a much lower daily charge as compared to companies that already have a presence in Indonesia. Given the changing global socio-political scenario of 2016, how has TEMA fared in recent times? We are living in interesting times. 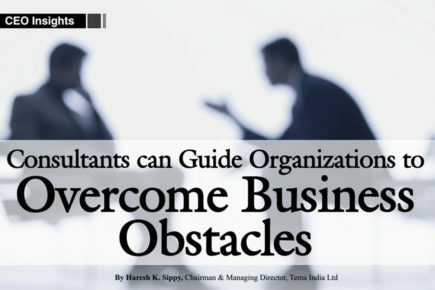 We thrive on challenges and are equipped to handle them. Our strength comes from technological superiority and quality. Following up on the paper presented to ASME last year, we have submitted another paper to ASME which is Hi-Hi Shell High Screw Plug Heat Exchanger Euro VI standard worthy and approved for presentation in the ASME PVP 2017. Is ‘proprietary’ technology in Heat Exchangers for Oil & Gas industry safe? 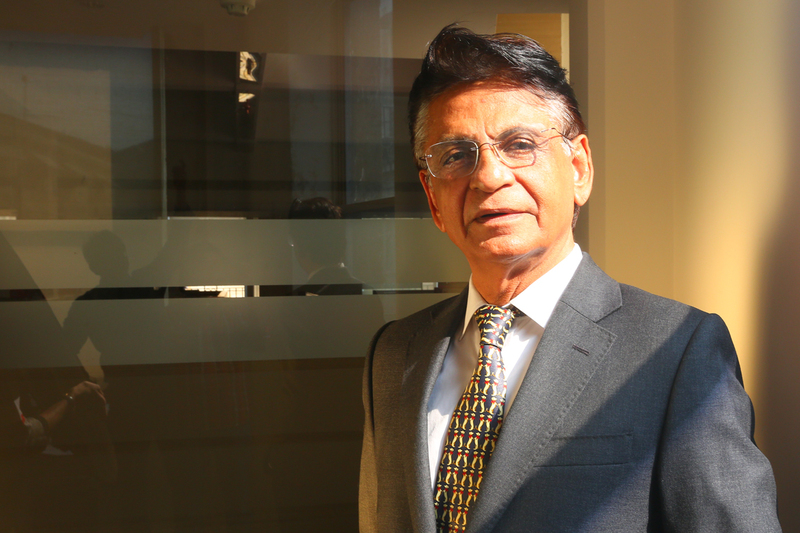 Buying Technology for me says Mr. Haresh Sippy, is just like a Fisherman who has to buy Fish!